Adventure Awaits. Are you Protected? 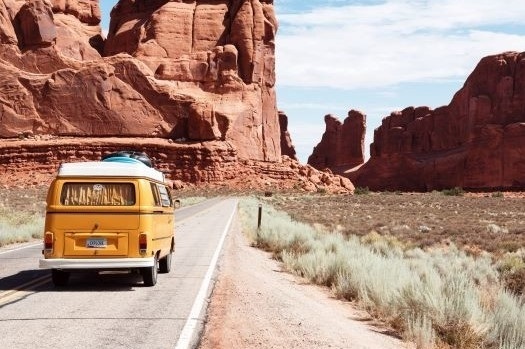 As an RV owner, traveling is in your blood. It’s not just a hobby, it’s your lifestyle. Is your RV protected in the event of a collision or loss? Just as your RV is not like a car, your recreational vehicle insurance is nothing like your auto insurance coverage. If your RV isn’t adequately insured, you could face financial hardship and devastating consequences as a result. Your motorhome doubles as your vehicle and as your dwelling place. Motorhome insurance protects both. On the road, it insures against collisions and roadside emergencies. But when you are camping or parked, it protects against fire, theft and liability. There are several classifications of motorhomes and it’s essential that your policy is the right one for your specific vehicle. Class A: Covers the largest, most expensive types of motorhomes that are built like commercial buses. These motorhomes can cost upwards of a few hundred thousand dollars, making them the most costly to insure. Class B: This class of vehicle resembles a van, but has taller ceilings and a longer wheelbase to accommodate additional room and weight. Class C: Built on a truck or van chassis, these are large vehicles that require special motorhome insurance. When you use an independent insurance agent like us, you will work one-on-one with an agent who specializes in exploring and selecting the right type of motorhome insurance. We work with close to 20 personal line companies, which means you’ll have more access to the right type of insurance solutions. There are plenty of insurance agents out there promising low-cost policies - but at what expense? EPG Insurance will help structure a policy that is right for your class of motorhome, your lifestyle, and your specific needs. Contact us today to build a comprehensive motorhome insurance policy that will shield you from life on the road, so you can enjoy the adventures that await.